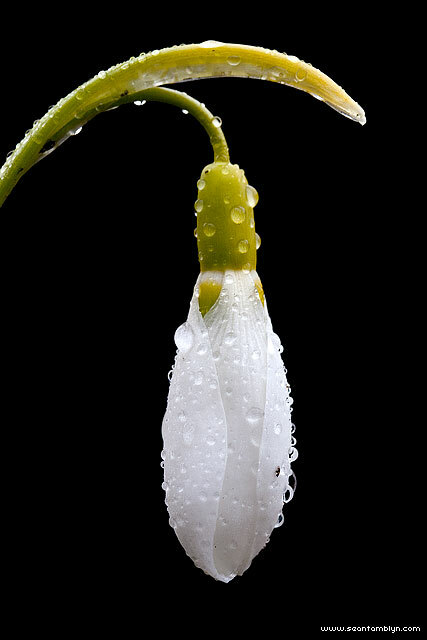 A lovely early snowdrop prepares to flower, after a cold March rain. This entry was posted on Monday, October 24th, 2011 at 7:15 pm. It is filed under Small World and tagged with Canon EF-S 60mm f/2.8, Canon EOS 20D. You can follow any responses to this entry through the RSS 2.0 feed. Click here to sign the Heritage Canada Foundation's petition to help save Canada's lighthouses.